Food You Can Enjoy at The Distillery, at Home or at the Office! 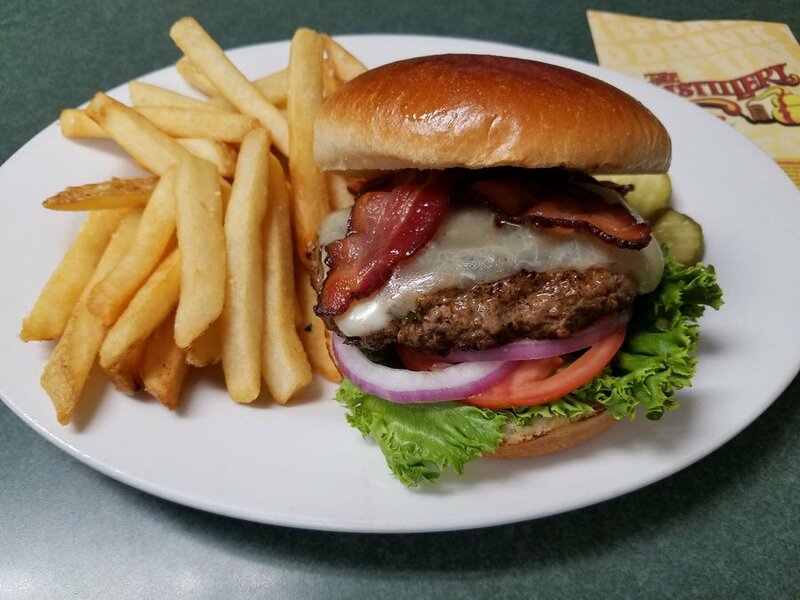 The Distillery invites you discover the sensational flavors of our menu - we proudly serve premium quality and affordable food and drinks, including fresh (never frozen) USDA Choice Steaks and Burgers. We source the highest quality beef in the market place that is tender and juicy with a rich clean flavor. Additionally you'll find fresh seafood and chicken specialties along with hand-crafted sandwiches, delicious pasta dishes, fresh crisp salads and classic and unique appetizers. Our soups, sauces and salad dressings are prepared fresh daily using our original recipes... And our specialty drinks are innovative, delicious and always thirst-quenching. We are detail driven and it's our attention to operational details that sets us apart from our competition. The Distillery is the perfect place to celebrate a special occasion or gathering your family or friends for lunch or dinner. 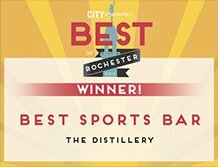 The Distillery exists for one reason: to provide great food, great drinks and a great experience to every guest, every time! When ordering food to-go, be sure to use our convenient Take-Out Service! We use cholesterol-free and trans-fat free oil when frying. If you have a specific food allergy or a special request, please ask to speak with the manager.